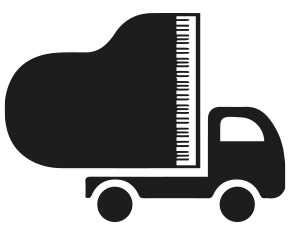 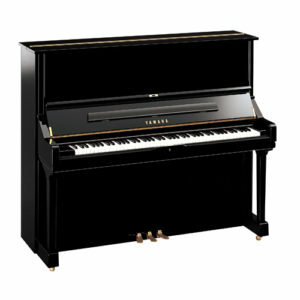 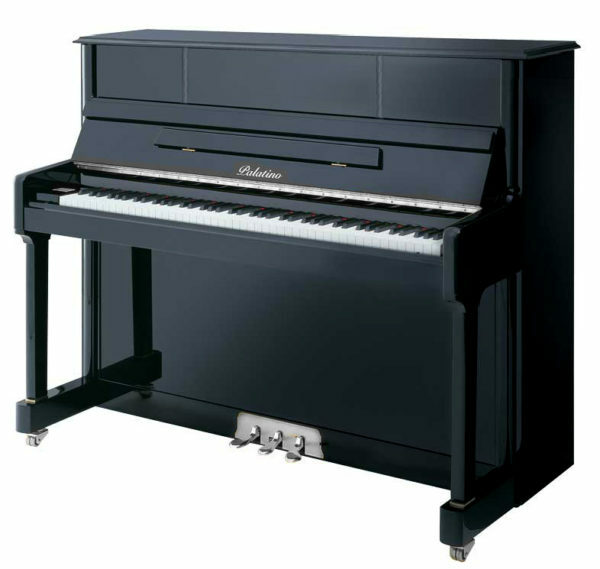 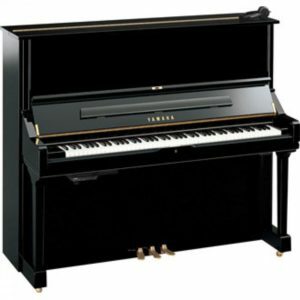 The New Palatino 118 Upright Piano is one of the best pianos for the price. 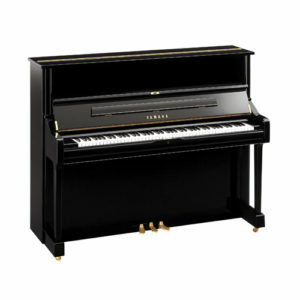 It is a wonderful piano in a modern and stylish cabinet. 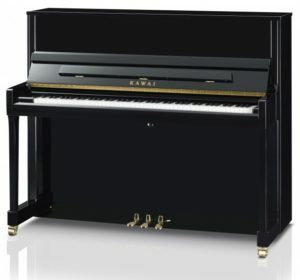 Contact us for more information and a video demonstration.